The story: “American Ultra” is an entertaining action-comedy about a youthful slacker (Jesse Eisenberg) who easily dispatches two assassins that attempt to kill him, leading to the realization that he is really a former CIA agent who had his mind wiped. His loyal girlfriend (Kristen Stewart) is along for the ride. The scoop: There are funny moments, and director Nima Nourizadeh mixes them with sequences of brutally graphic violence. Viewers will have a good time if they can look beyond the glaring plot problems and focus on the solid performances and Nourizadeh’s emphasis of style over substance. 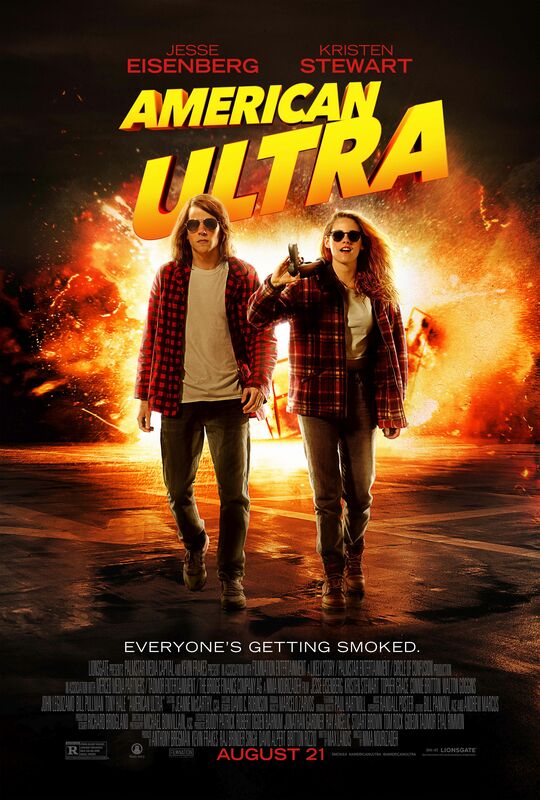 Those who demand more from their filmmakers will see “American Ultra” for what it is: a lightweight Tarantino clone. 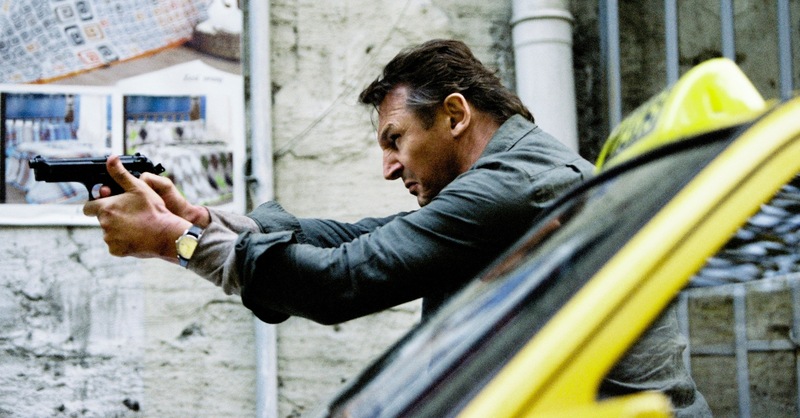 It’s a quiet week for home video, with only one major theatrical release moving to the small screen. This week’s major home video releases include an Anne Hathaway romance, a big-screen take on the Smurfs and two offbeat comedies.